Recap: Announced at the end of May as the world’s first dedicated Extended Reality (XR) platform, XR1 features optimizations for augmented reality with artificial intelligence capabilities that promise better interactivity, thermal efficiency and power consumption. Microsoft is hard at work on the next iteration of its HoloLens mixed reality headset which, according to one source, will be powered by Qualcomm’s XR1 platform. According to a recent report from Engadget, the next HoloLens will feature Qualcomm’s XR1 platform instead of the previously rumored Snapdragon 845. Engadget didn’t name its source nor did it corroborate the claim with additional sources. 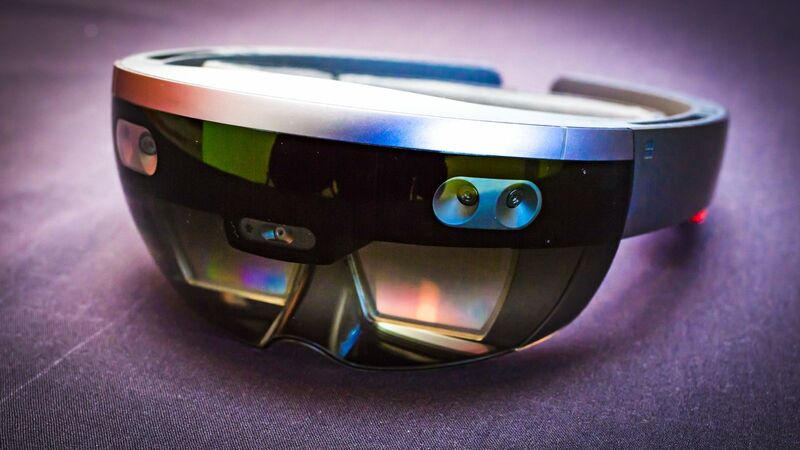 The site did say, however, that we’ll likely see the next HoloLens announced in January 2019, perhaps at the annual Consumer Electronics Show in Las Vegas. This jives with information from Thurrott’s Brad Sams who also says Microsoft is targeting a Q1 release for the next-gen headset, reportedly codenamed Sydney. Qualcomm announced several OEM partners when announcing the XR1 platform including Meta, Vive, Vuzix and Picoare although notably, Microsoft’s name was absent from the list. Sams said that based on documents he was able to view, Microsoft considers mixed reality to be a must-win market, likely because of their inability to successfully break into the smartphone industry. If Microsoft wants to be known for more than a cloud company, it can’t afford to miss out on the next generation of mixed reality devices.